OFC Coin is a platform for the future of food transactions from farmer to consumer, worldwide. OFC is built on top of the Ethereum blockchain. It enables local farmers to do business without boundaries, and for consumers to know their food is safe and tested. OFC is offering tools and services to the food industry that save both time and resources, and guarantee safety and freshness of all food products. We employ blockchain technology and internet enabled sensors to manage the supply of fish from the ocean to your table. With our advanced blockchain technology, sensors can be attached to fish the moment they are harvested. And through the help of blockchain technology, continue to record information such as location and temperature. Enabling farmers and consumers to do business without boundaries. Partnership with Belarus government and 1+ million acres of land. Decentralized Platform for Tokens and Smart Contracts. We envision a world where local consumers and farmers are empowered to do business without boundaries. A world where the food being grown is sold directly from farmer to consumer, safely. Anticipated coin revenue by 2020. Number of potential clients worldwide. Simply the fastest transaction speed.  While we are raising the initial funds for OFC, we have structured our ICO to protect these initial investors to the maximum extent. The voting system gives the investors meaningful control over investments and Smart Contracts keep everything in check. If any participant of OFC is not content with the results of a given milestone, the dissatisfaction may be expressed after every milestone during the voting process. If the majority of the investors have voted “yes”, the escrow, enforced by a smart contract, will allow the use of the funds/goods allocated for the next milestone. Our clients – both farmers and consumers – will access all the services they need from a single platform. Blockchain technology gives us the chance to make your sure this platform is safe, secure, and can grow faster than any before its kind. The ultimate goal of OFC is to be the all-in-one solution for food tracking and transparency. To grow businesses and protect consumers. Our clients – both corporate and private ones – will access all the services they need from a single platform. Blockchain technology gives us the chance to make your finances grow faster and give better returns. Mr. Rice’s work in business case structure and portfolio analysis led him to a role as IBM’s Finance Director for Application Software in 1985. He was promoted several times such that by 1989 he was appointed Director of Finance. Mr. Ingersoll had a 32 year career with Darden Restaurants serving in various accounting and financial positions. His final position was Vice President of internal audit. He has an MBA from Stetson university and a MSM from Rollins college emphasizing accounting. Jeremy’s legal experience includes transactions for Major League Baseball, and for the U.S. Navy for which Jeremy conducted a title and survey review for a nearly billion-dollar bond-financed national base reconstruction/improvement project. Yulia's unique experience and direct relationship with the country of Belarus have enabled OFC to be the first crypto currency backed by a country, worldwide. Fill out the form below and we will send an email with our OFC contract and next steps. Signup successful. Please check your email with instructions on how to complete the pre-ICO process. I confirm that I am not a United States Citizen or United States Business.